Host, Donna R. Gore, known across the internet as “LadyJustice,” brings her brand of humanitarian justice to listeners everywhere. Her experience ranges from surviving the homicide of her father, to living as a person with a disability. Nothing has slowed her tenacity to right the wrongs she sees, whether in the justice system, travel industry, elder care, or the field of disabilities, she persists for answers and shares what she has learned with you. Host, Donna Gore, helps you navigate through life as an adult with any type of disability. She uses her expertise in locating the best resources to assist you in becoming your own best advocate. Tips on how to successfully make contact your Chief of Police as a victim of crime. 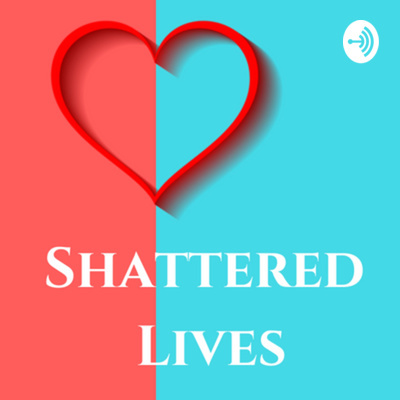 Welcome to the New Shattered Lives Podcast!